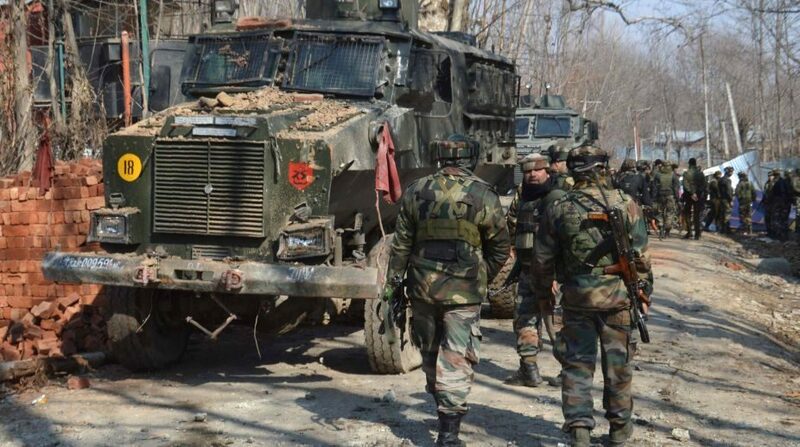 A Lashkar-e-Taiba (LeT) commander managed to flee from police custody after terrorists opened indiscriminate fire inside the Maharaja Hari Singh hospital in Srinagar killing a policeman, officials said. As per initial reports, a team of Jammu and Kashmir police had brought a Pakistani prisoner Abu Hanzula alias Naveed Jatt to the hospital for a medical checkup when the attack took place, to help the prisoner flee. Several rounds were fired by both sides and in the ensuing melee, Hanzula who was arrested a few months ago in Shopian, managed to flee the spot. Two policemen received bullet injuries and one of them succumbed to the injures minutes later while the other is battling for life.